Welcome to Ville du Parc. 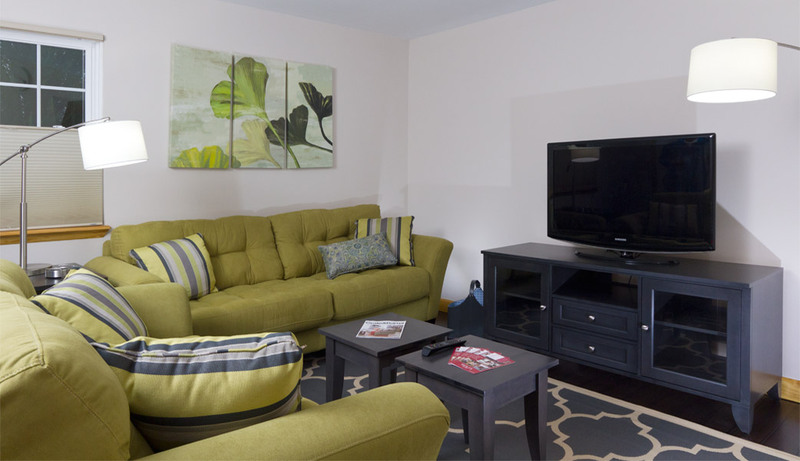 | Townhouse living in Bellefonte and Huntingdon, Pa.
We make it our business to make your time with us the best living experience possible. That’s a promise we keep every day. Whether you are a working professional on temporary assignment, a Grad student, a family ready for the perfect marriage of quality and convenience, or a retiree who’s waited long enough for a future of elegant ease—we will give you a welcoming place to call home. We are now accepting waiting list requests for summer availability. Peaceful living in Bellefonte and Huntingdon communities. Located close to a host of recreation and education activities. 2- and 3-bedroom units at an outstanding value. You'll love your townhouse! I found the ideal place in Ville Du Parc, Bellefonte, PA. I have only positive things to say about these units. The management is excellent; the community is quiet and cozy with neighbors who are polite and helpful. My wife and I moved to Ville Du Parc from State College this past summer and we are proud to call it our home. 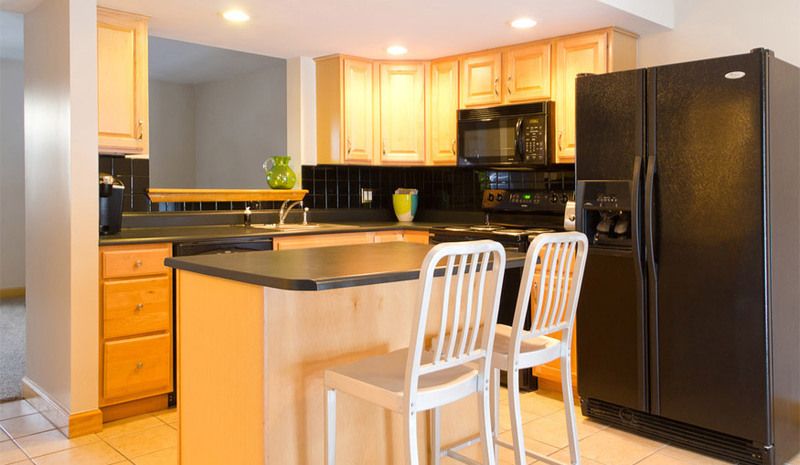 We love the modern renovations and excellent style and the updated appliances. The units are very clean and well maintained and did I mention that there is a pool just a stone's throw away from VDP at Governors Park? Definitely put a lot of consideration into this complex in your search for a new home! Very nice, high-quality townhouses in a safe, crime-free, clean, and peaceful neighborhood. Ideal for professionals and/or small families. You can count on the friendly and professional staff. I myself would be happy to live here for the rest of my life!